Guess it didn’t quite squeak across the finish line in time to make it under the Xmas tree this year — and barely slipped under the wire for a 2012 pub date! 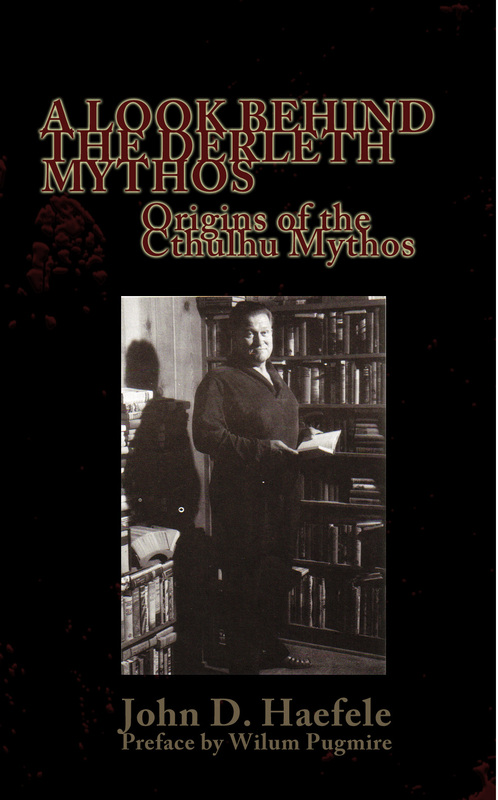 — but John Haefele’s book on August Derleth, H. P. Lovecraft and the Cthulhu Mythos is available for order against any birthdays coming up in the New Year — or next Xmas, if you can sweat it out until then. 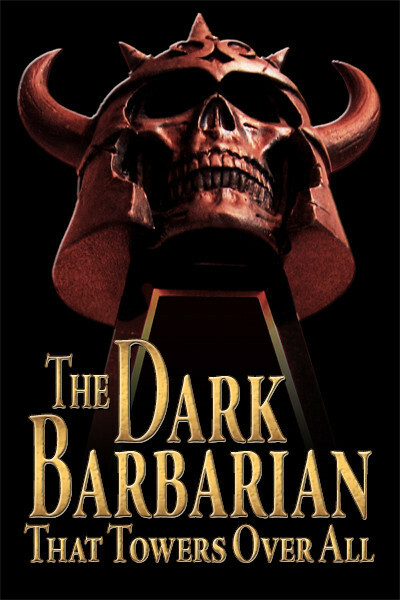 At close to 400 pages, this is Haefele’s magnum opus, thus far, and certainly the best thing ever done on the Cthulhu Mythos. Other commentators simply haven’t done the research into Derleth, and get most of the facts wrong — and most of the so-called major Lovecraft scholars simply don’t write very well. Yeah, they can berate you with their plodding opinions, as if their opinions matter, but Haefele digs into the background in a way you have never seen before — and models his style on classic books-about-books authors such as Vincent Starrett or Derleth himself. A pleasure to read — or I’d never have made it through so many proofings. Find out how Lovecraft adopted story motifs from a teenaged Derleth, as the Cthulhu Mythos rose to weird life in the 1930s — and lots more you may not be ready to believe, but Brother Haefele is here to sell you on that eldritch gospel. 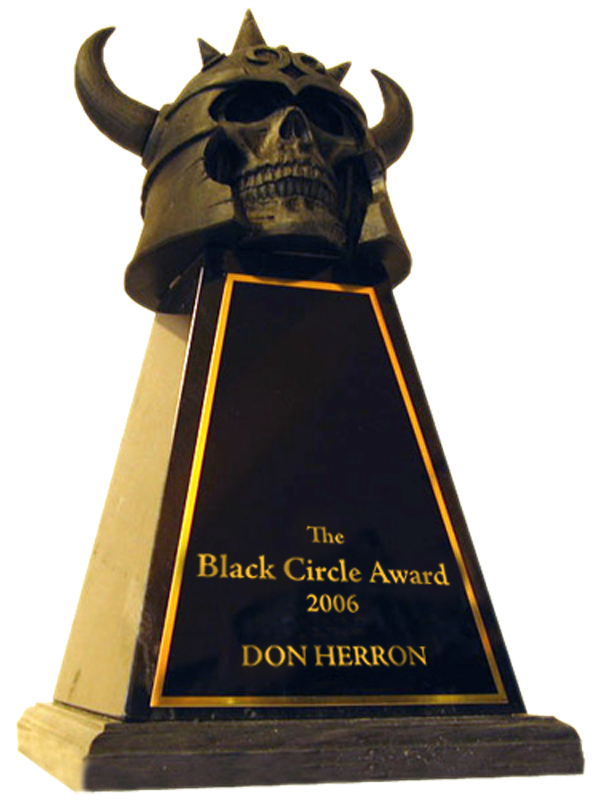 This entry was posted in Lit, News and tagged "The Festival", August Derleth, Cthulhu Mythos, John D. Haefele, Lovecraft, Rah Hoffman, Vincent Starrett, Xmas. Bookmark the permalink.